After a five-year gap, Matti “Keisari” Oiling’s group Oiling Boiling returned to the studio. 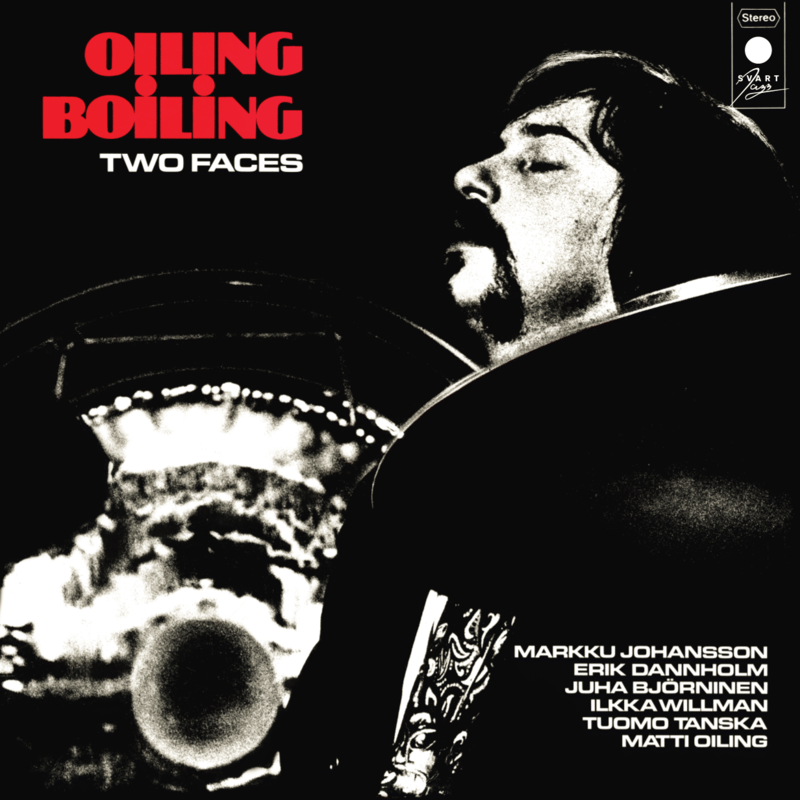 Matti Oiling Happy Jazz Band (1970) and Oiling Boiling (1972) had raised expectations, but for a number of reasons the group did not manage to consolidate its recording career. Their stint with the biggest recording company in Finland, Fazer Finnlevy, had come to an end, and the line-up of the group was constantly changing. Also, their flirtation with a wide range of music styles, from jazz and other African-American rhythms to pop and folk, had not made Oiling Boiling’s profile very audience-friendly. Matti Oiling, however, was not one to give up. The multinational recording company CBS had established a branch in Finland in 1976. Maybe they were interested in jazz? Even though CBS started its activities in Finland gradually and concentrated on Finnish entertainment music, known as “iskelmä”, the door was left slighly ajar for other musical explorations. In 1977, they released six LPs, one of which was Two Faces by Oiling Boiling.  Svart Records are proud to finally reissue this gravely neglected album, just in time for its 40th birthday. First time ever on CD.